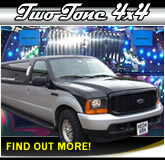 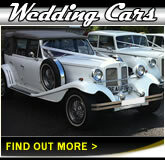 8 Seater Limousine Hire In Cardiff, Barry And South Wales. 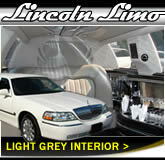 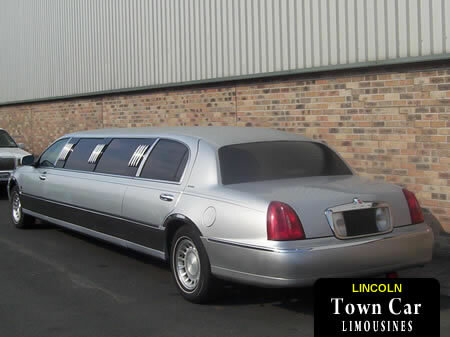 Lincoln Town Cars In A Choice Of Silver, Black And White Colours. 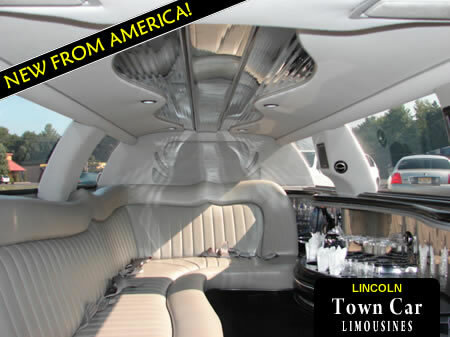 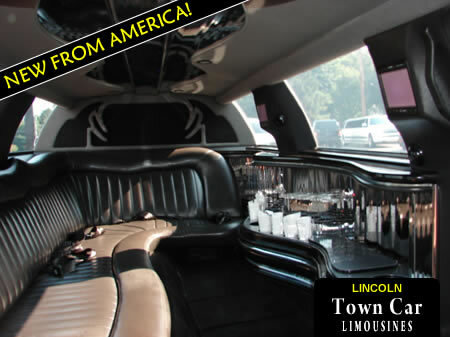 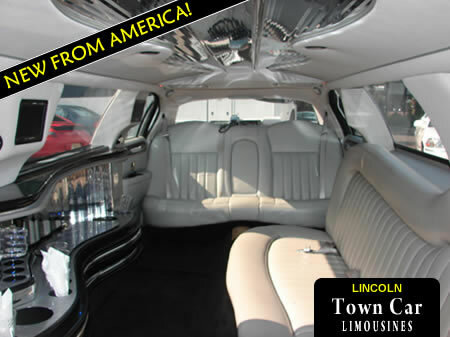 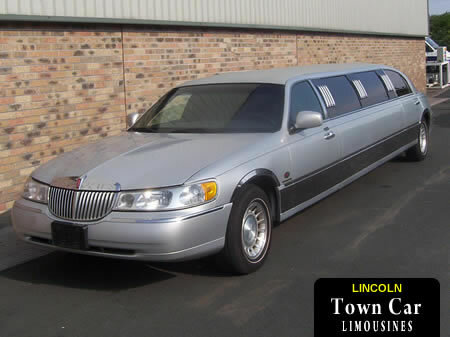 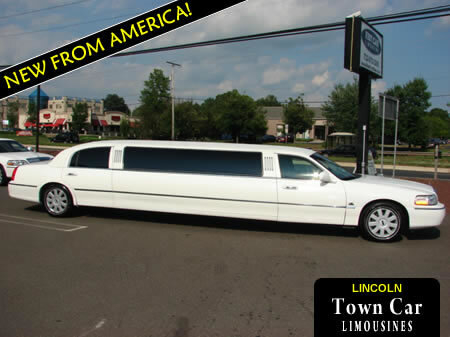 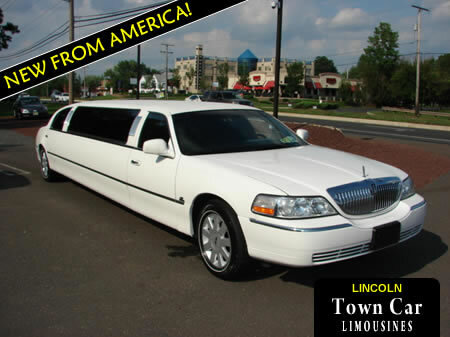 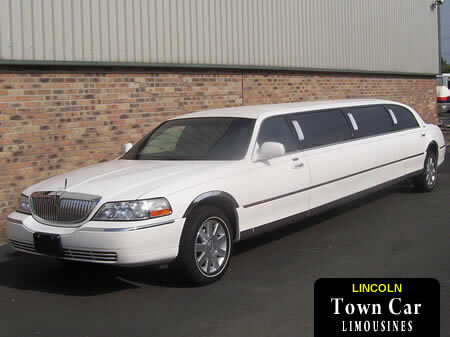 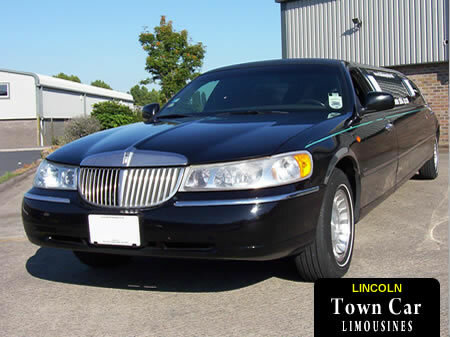 Our stretched Lincoln Town Cars are always popular with parties of all ages! 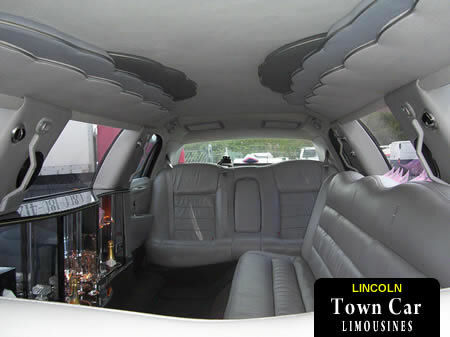 Every Town Car includes leather seating in a J shape formation and comes packed with plenty of features and fittings that all ensure a comfortable and fun journey wherever you want to go! 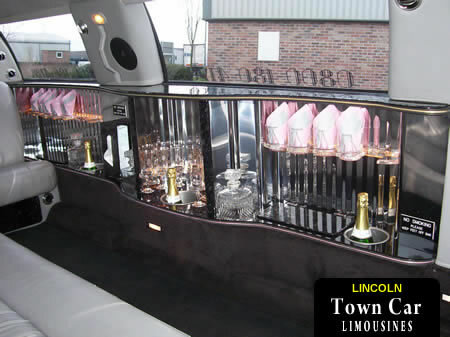 Our Town Car limousines are available in pink, silver, black and white (white available with two interior designs; light grey and dark grey)! 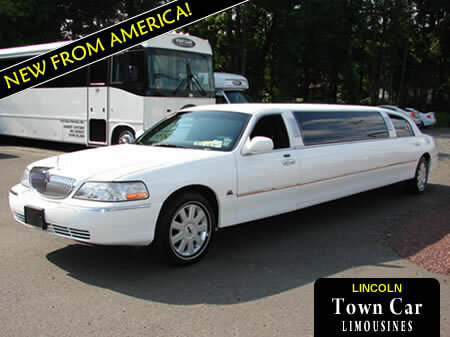 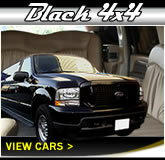 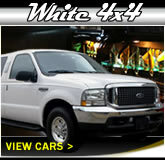 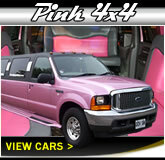 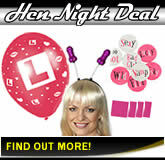 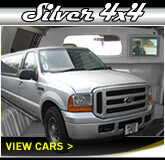 HIRE THIS LIMO TODAY! 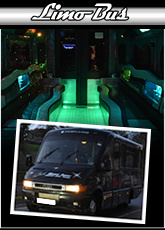 WE COVER ALL OF THESE MAJOR CITIES WITHIN A 50 MILE RADIUS- CARDIFF, NEWPORT, CWMBRAN, TAUNTON, BATH, BRIDGWATER, BURNHAM-ON-SEA, BLACKWOOD, PONTYPOOL, CHEPSTOW, CAERPHILLY, MONMOUTH, WESTON, WESTON-SUPER-MARE, PENARTH, CHIPPENHAM, FROME, SOMERSET, THORNBURY, GLASTONBURY, MINEHEAD, MERTHYR TYDFIL, ABERDARE, PORTHCAWL, AVONMOUTH, BARRY, BARRY ISLAND, PONTYPRIDD, ABERGAVENNY, BRIDGEND, PORT TALBOT, NEATH, SWANSEA, PENCOED, TREDEGAR, TROWBRIDGE, SWINDON, GLOUCESTER, MARLBOROUGH, ROSS-ON-WYE, SWINDON, WELLS, YEOVIL & SOUTH WALES. 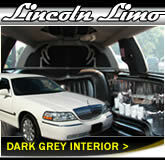 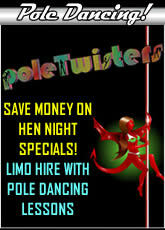 IF YOUR AREA ISN'T LISTED THEN DON'T PANIC - CALL CARDIFF LIMOS ON FREEPHONE ON 02920 026 242.